After six interviews where I got good feedback -but no job offer- I had 2 sessions with Elizabeth. She immediately identified how I could improve my interview technique, using the same material but presenting it differently. She was also extremely helpful in fitting me in on very short notice as I had another interview coming up. I received a job offer at the next interview! I am really grateful for Elizabeth's help and will definitely consult her immediately when I next want to move jobs! I worked with Matthew in preparing my application to the civil service. He provided invaluable advice in helping my understand what they were looking for and leveraging my experiences to date to answer the behavioural questions. I cannot recommend Elizabeth enough! I went to see her for two sessions before my interview and she provided me with invaluable advice. 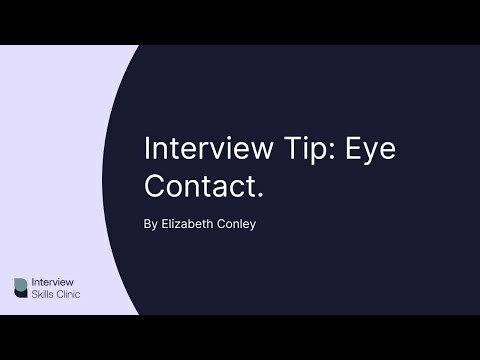 I was able to see where I was going wrong before, and vastly improve my interview technique. With Elizabeth’s help I went into my interview feeling well prepared and more confident, and I got the job. Thanks again! I went to see James just a week before I had an assessment centre for a job in the financial services sector. James was incredibly helpful and he changed the way I approached interviews and how I felt about them. He helped me with both behavioural techniques and understanding what exactly it is interviewers are looking for in your answers. I would definitely recommend going to see him it is a certainly a great investment. Elizabeth did a wonderful job of helping me prepare for an interview in the US. 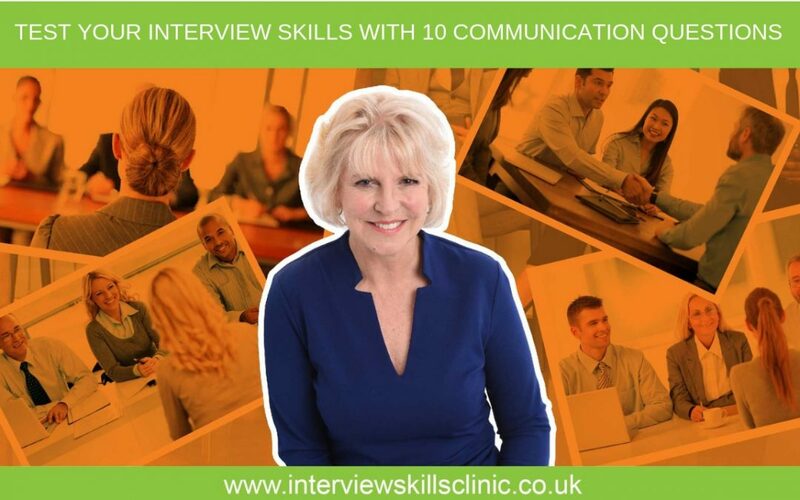 Her feedback helped me to take my responses to a deeper level, and I was able to use some of the stories she had coached me through in a successful interview. 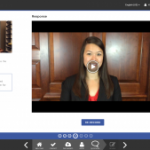 The Skype recording made it easy to review her feedback. Thank you, Elizabeth! An incredible service. Both Matt and Elizabeth have played instrumental roles in helping me to land a Director-level position with a blue chip organisation - transitioning from the public sector. From framing my experience in applications to preparing for interviews, they provided exactly the support I needed every step of the way. I have no hesitation in recommending. Matthew Eastlake was instrumental in helping me to prepare for my interview , building my confidence and landing my dream job. 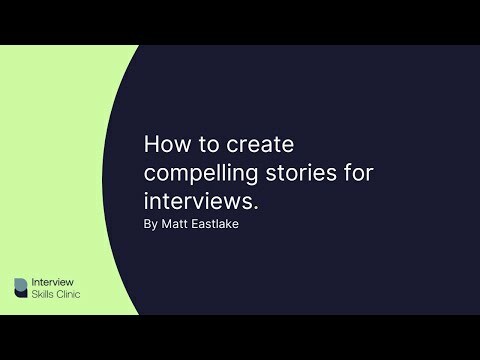 I had a mock interview session with Matthew. 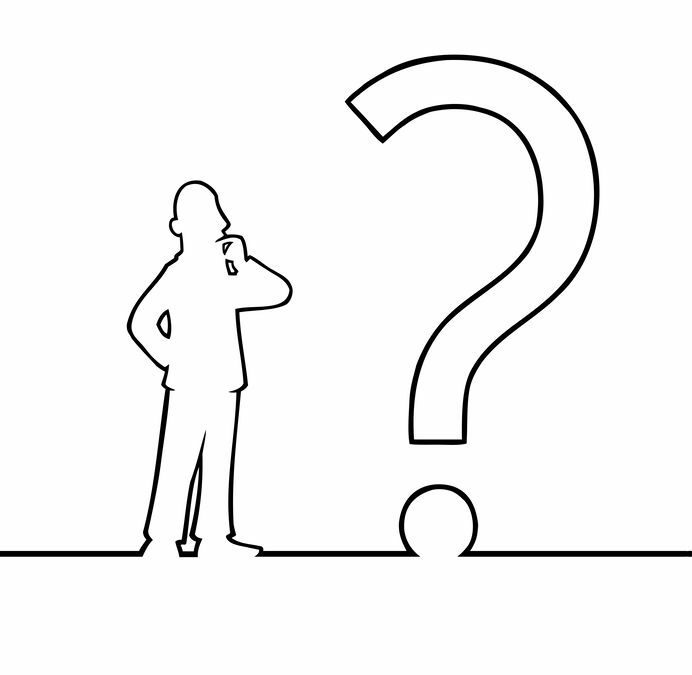 He provided excellent feedback and helped me to align my examples with each competency. I would strongly recommend Matthew. Thanks Matthew!! James helped me better understand my skill set and identify a more fulfilling, progressive career. When preparing for the role opportunity he built my confidence and provided a perspective that contributed to a successful outcome. I’ve recommended James before and would happily do again. I would like to thank Elizabeth for both her skills and patience in supporting me to get where I wanted to be. The face to face recorded sessions were invaluable. They gave me the chance to work at pace but also the opportunity to review the material in my own time. Thank you Elizabeth, the experience was greatly appreciated. 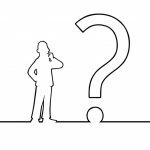 Copyright Interview Skills Clinic Ltd.